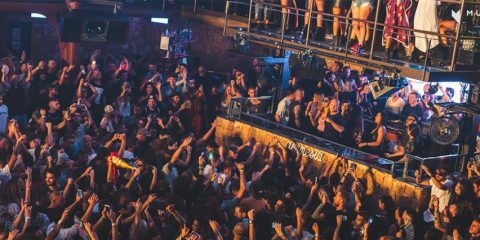 Since opening its doors in 2017, Hï Ibiza has played host to many of the biggest names on the electronic music scene. 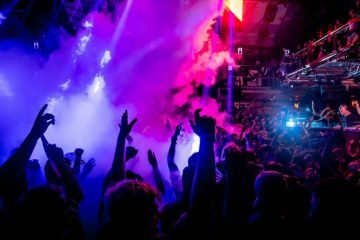 Of these names, Glitterbox stands out as defining the true meaning of ‘dance music,’ with the seminal imprint set to move mind, body & soul at Hï Ibiza once again on Friday summer nights. 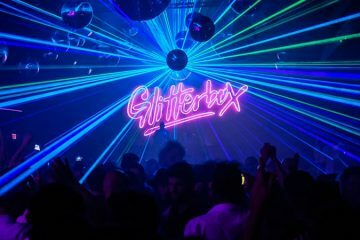 With a 17 week residency, Glitterbox will kick things off on 1 June with an all out extravaganza of 21st century disco, flamboyant performers and uplifting house and fresh disco cuts. 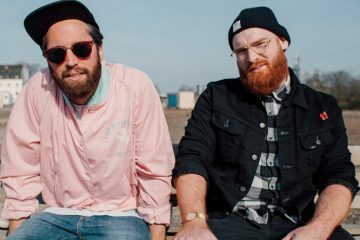 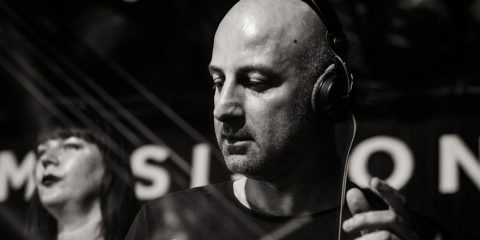 Having gone strength to strength over the past few months by touring the world and becoming one of London’s most in-demand parties, Glitterbox is set to dominate Ibiza Fridays.